After creating a trip, tap on any airport card or the "+Add Lounge" button to view the lounges that are available to you at that airport for free or for a one-time fee. Tap the "View Lounge" button below any lounge you are interested in, and we will show you the location and ways you may gain access (based on your profile information provided to us). You can also see ratings, reviews, photos, hours of operation, and amenities available in the lounge (free vs. paid). Add your own reviews and upload photos to help other LoungeBuddy members determine the best options available. 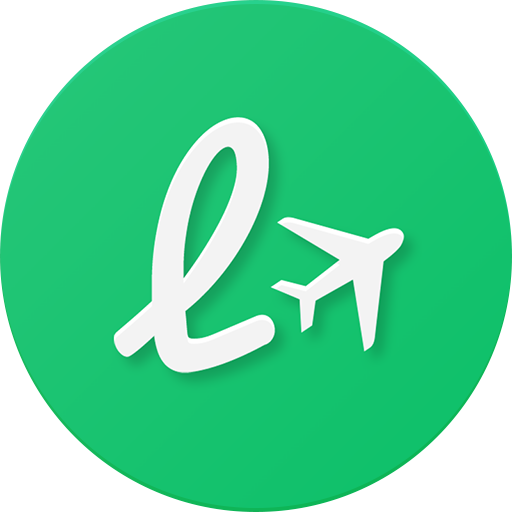 I was overcharged and LoungeBuddy told me that the prices had gone up just after I had purchased a yearly subscription .I had no notification about this and the Customer service contact was rude and upset me. American Express kindly reimbursed me most of the overcharge. I do not recommend this company at all.